Throughout March, McCann and Truth Well Brewed celebrated Women’s History Month with inspirational speakers, employee profiles and agency events. For International Women’s Day, we welcomed actor/writer/activist Danai Gurira to share her story, discuss the powerful female characters she portrays, and her advocacy work for women and girls. On our blog, we profiled the extraordinary women of McCann who are making an impact in the world, and focused our weekly Time Capsule features on the history of outstanding women at McCann throughout the years. 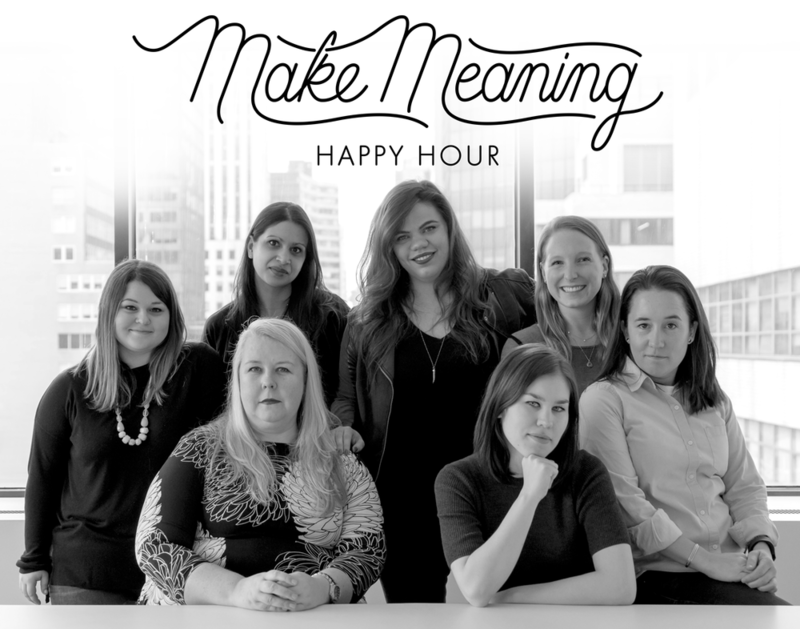 This week, the women that lead Truth Well Brewed hosted a special “Make Meaning” happy hour at the agency to raise money for Women in Need (WIN), which provides services and programs to help homeless women and their children rebuild their lives in NYC. You can find the playlist from our happy hour below. That’s a wrap on Women’s History Month at McCann. Till next year!